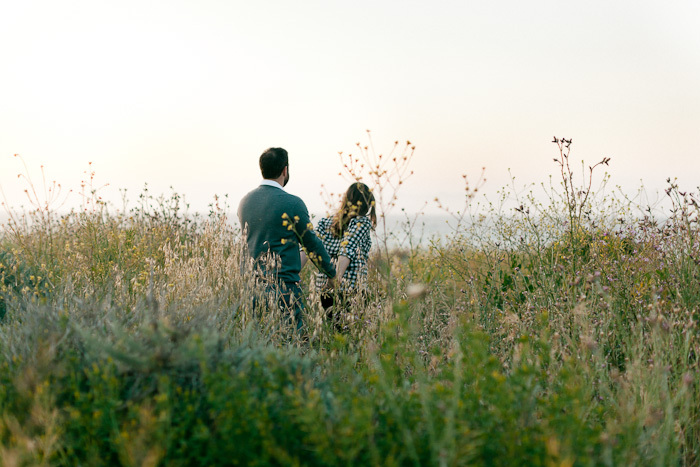 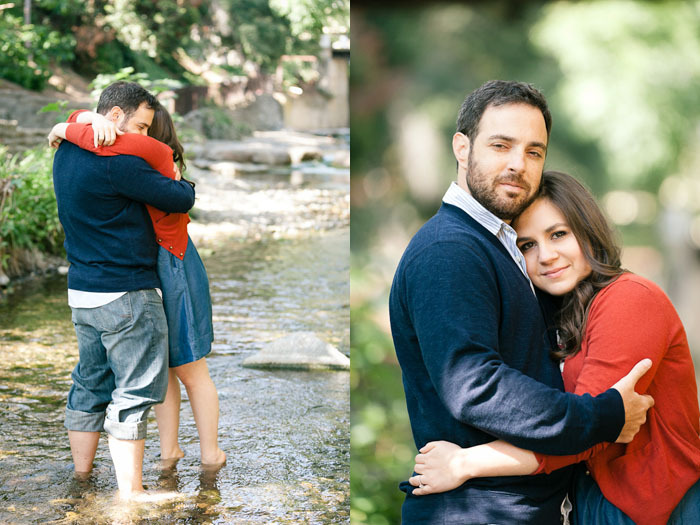 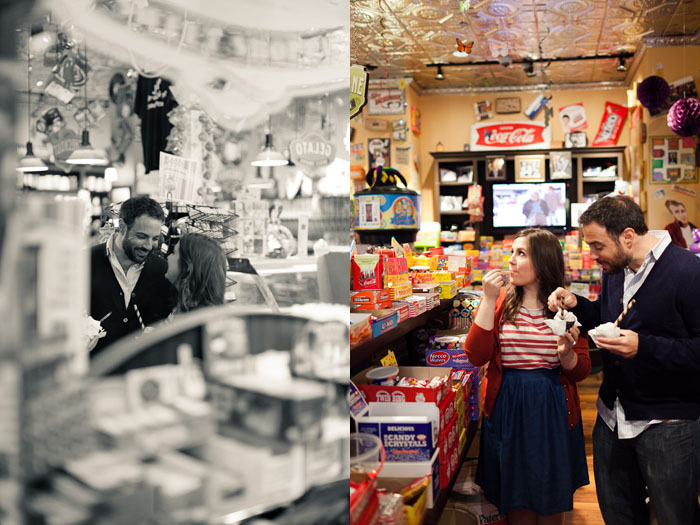 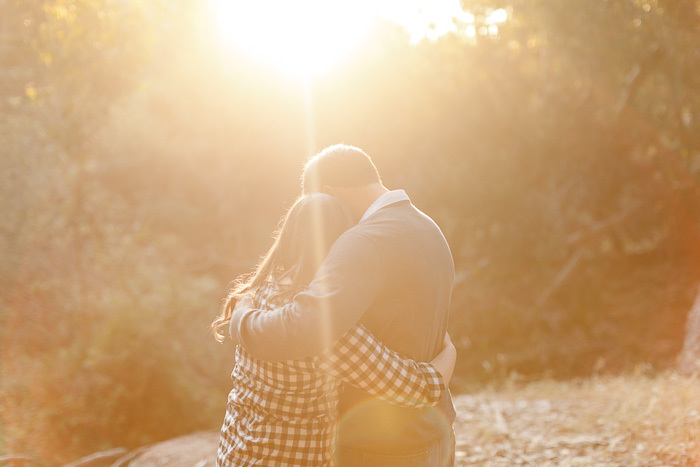 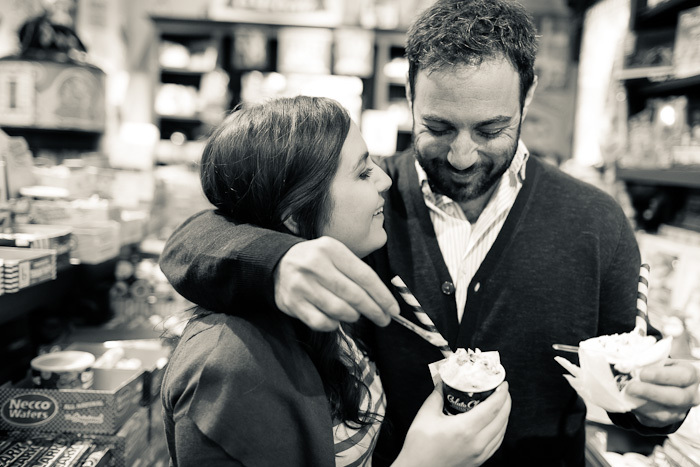 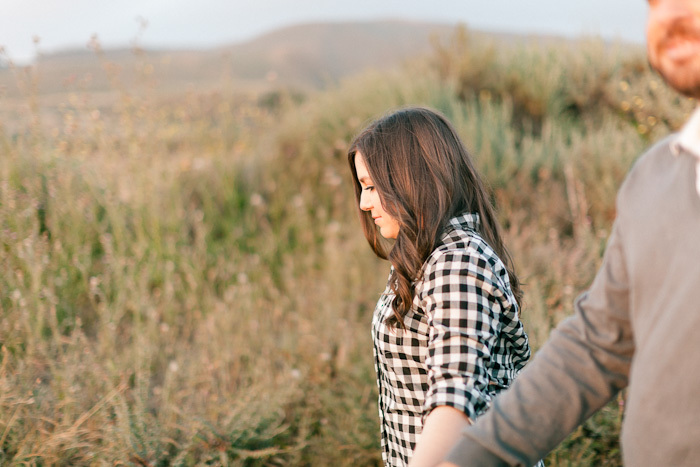 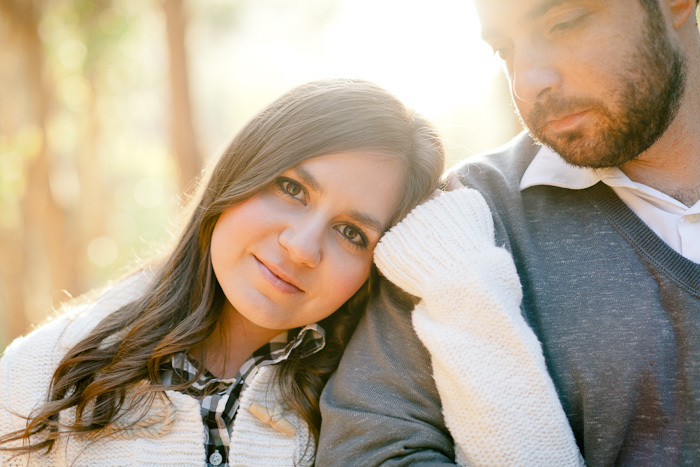 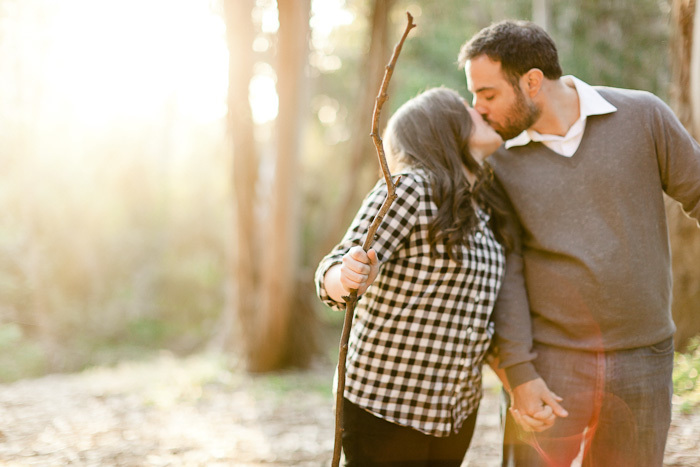 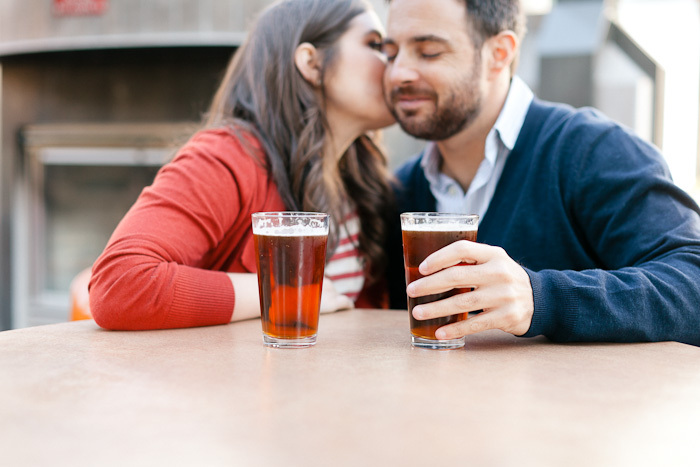 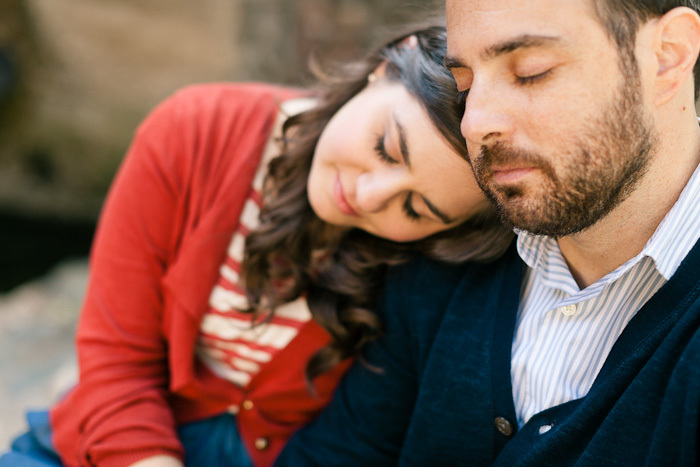 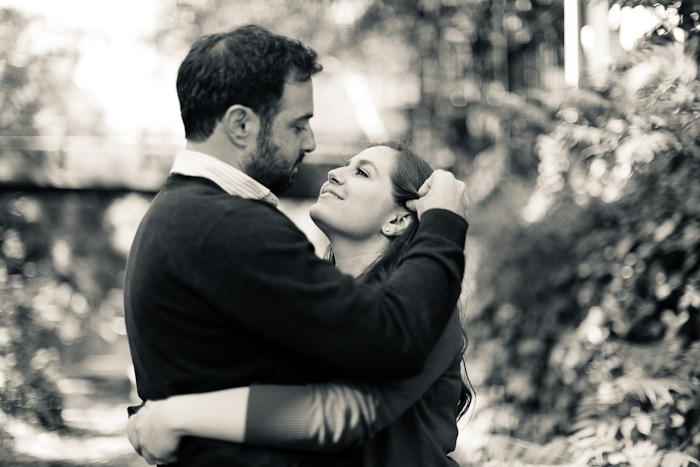 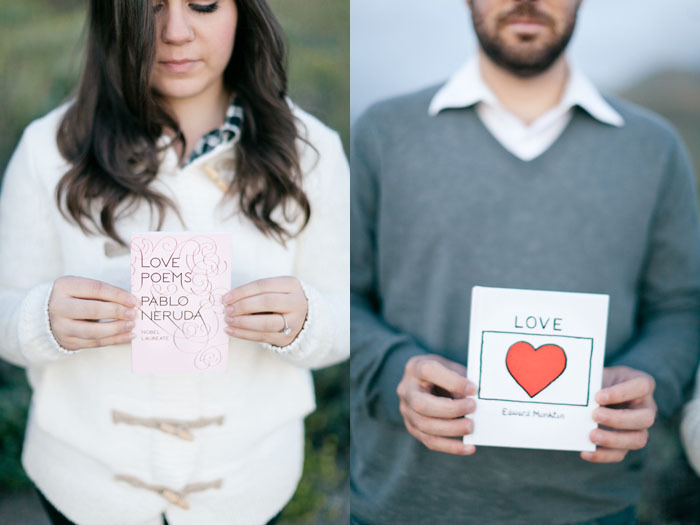 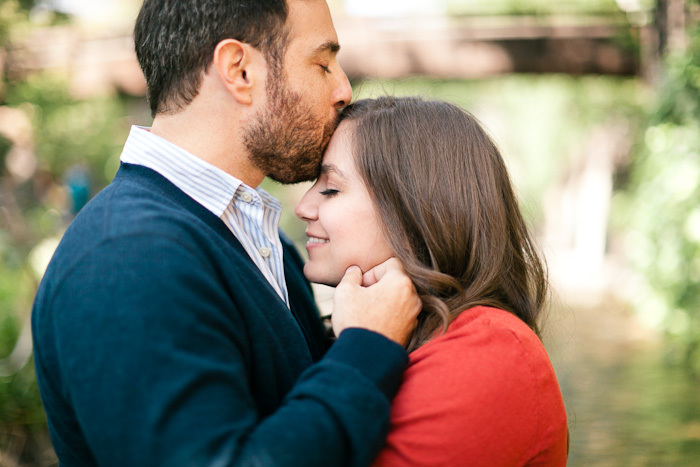 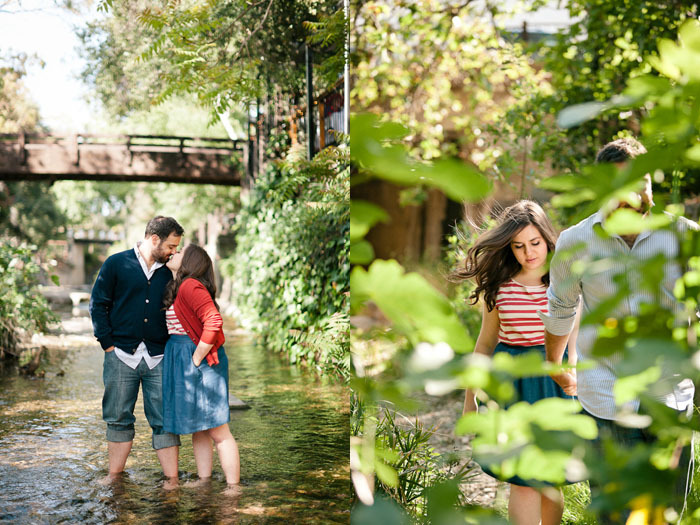 Such a sweet engagement session with a great couple! 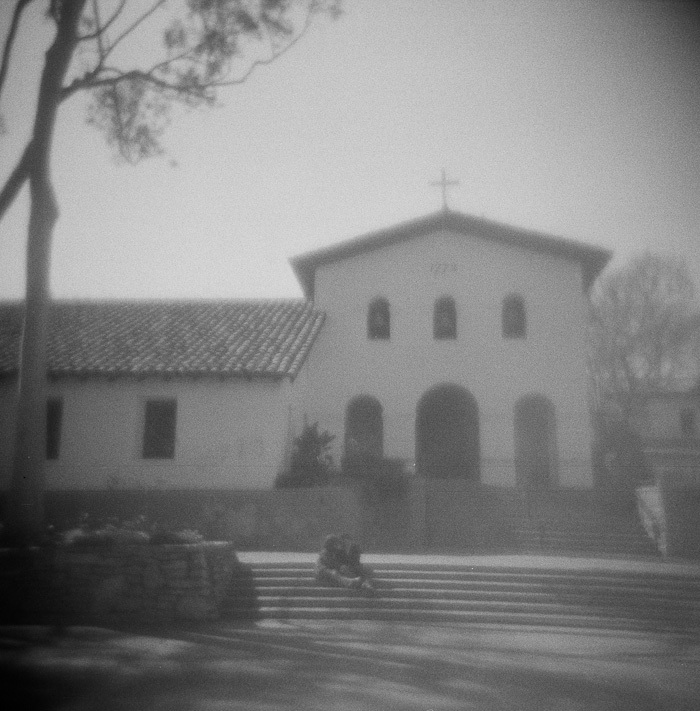 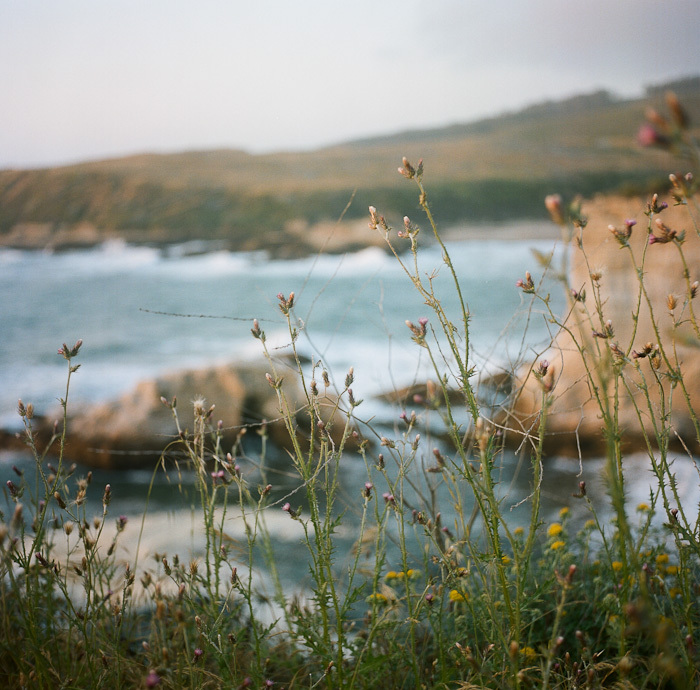 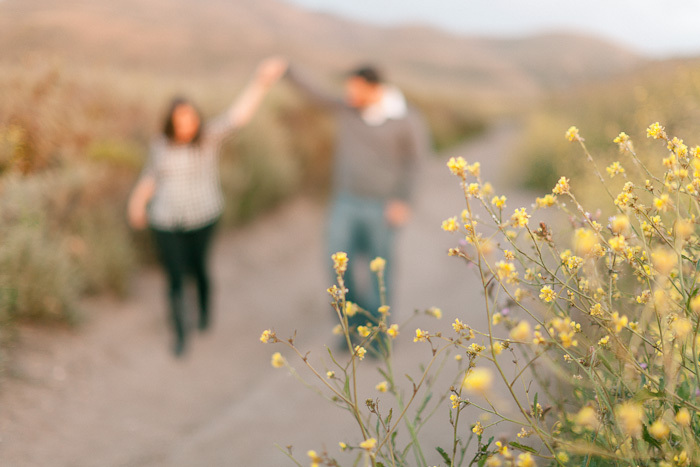 We spent the afternoon in San Luis Obispo a favorite place of all of ours so shooting there was a breeze! 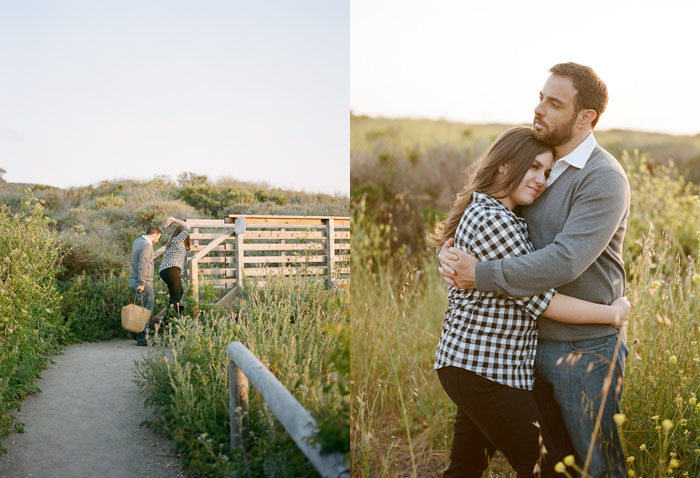 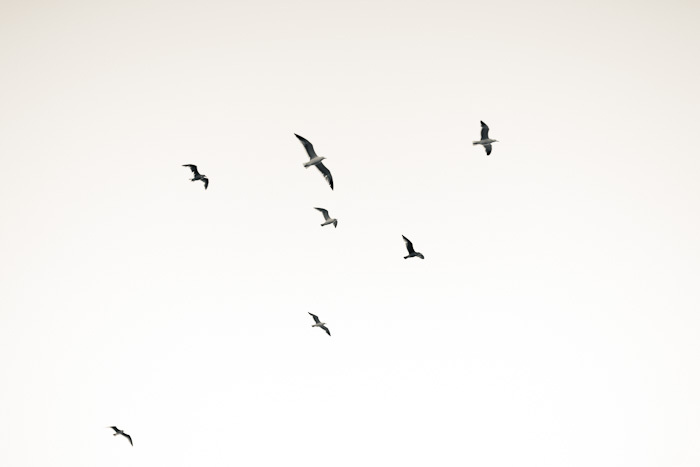 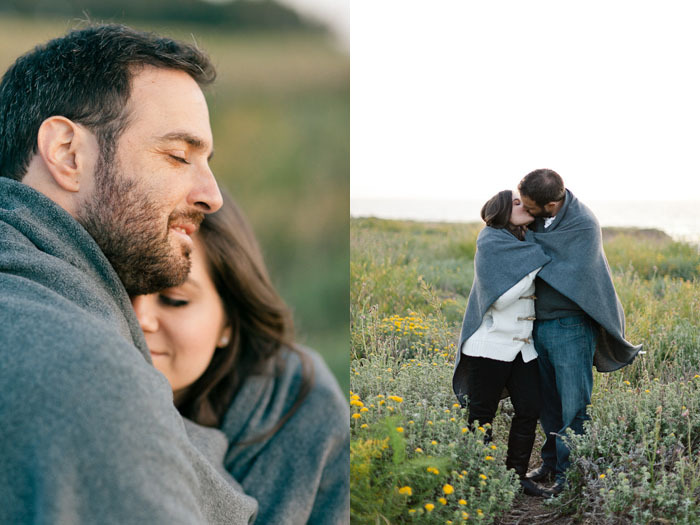 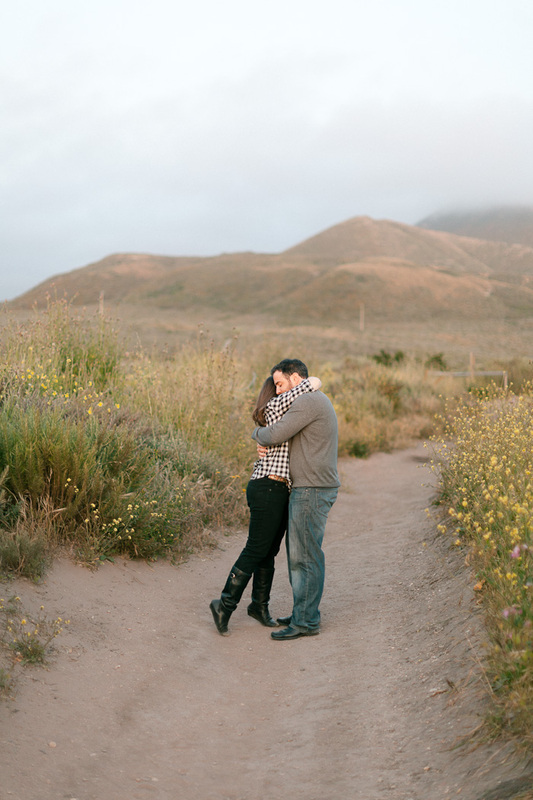 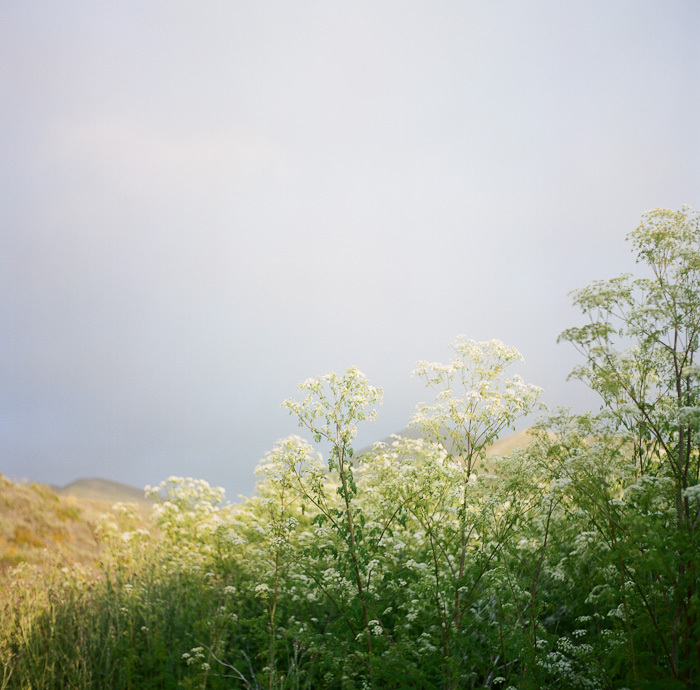 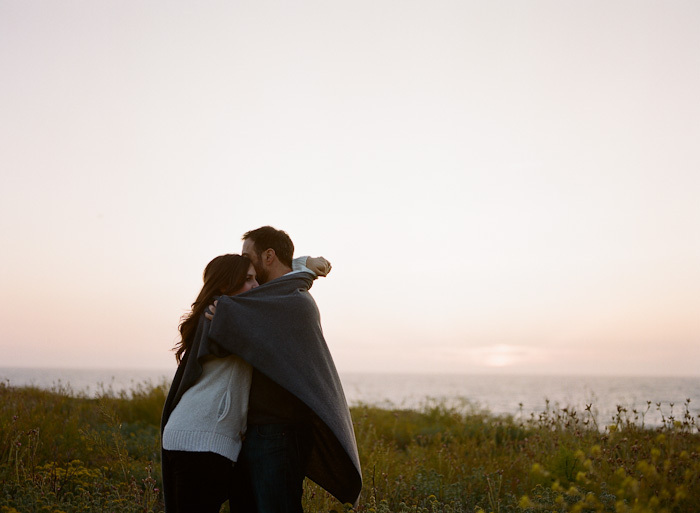 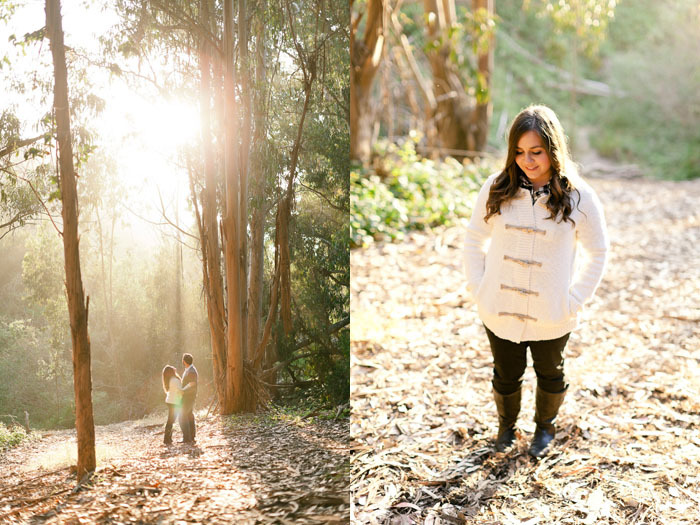 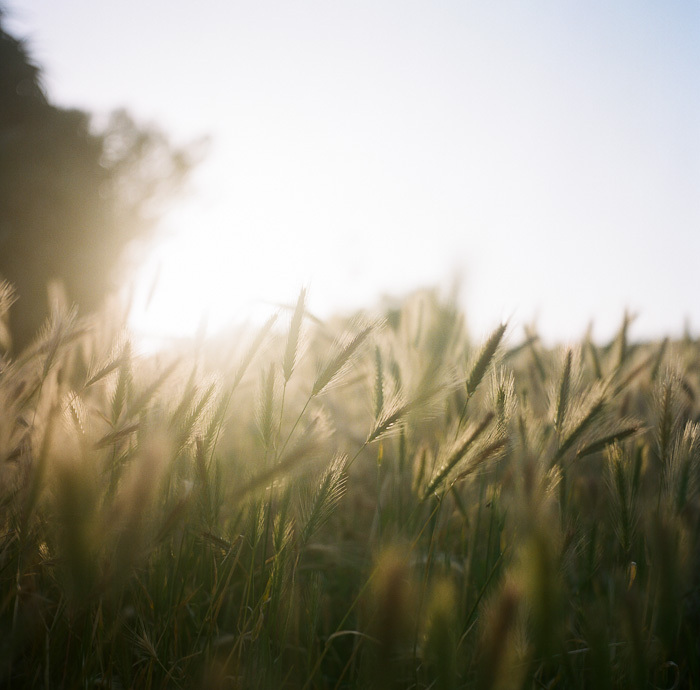 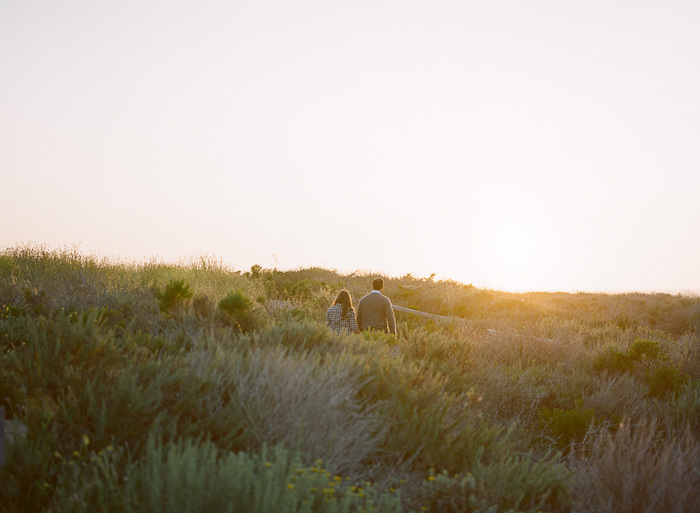 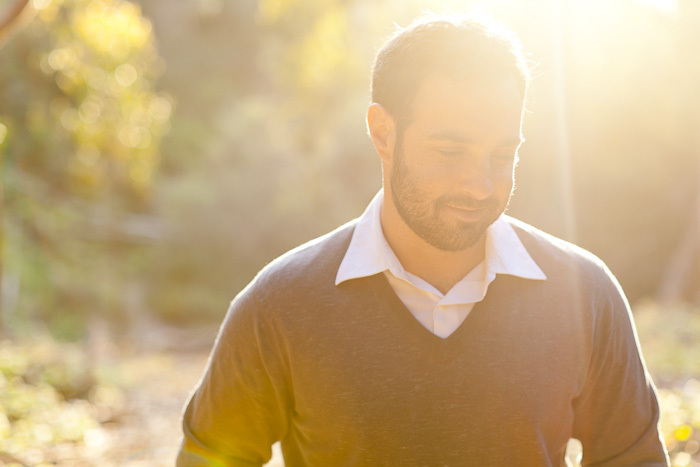 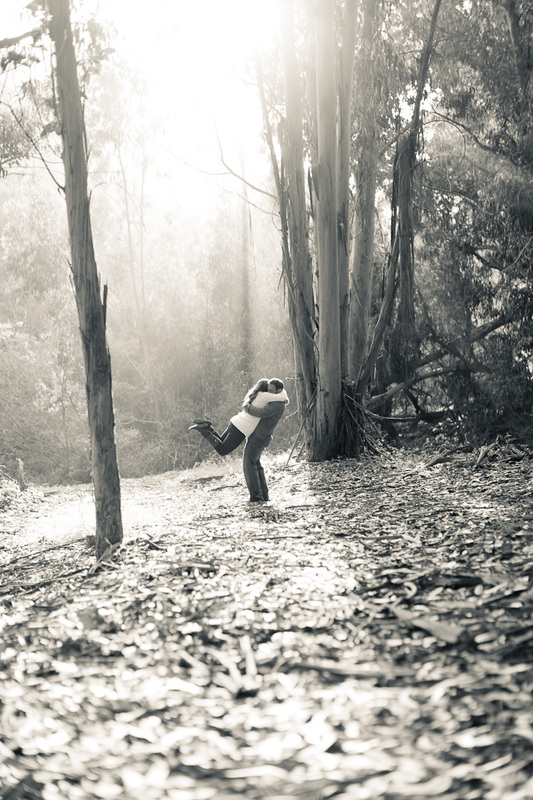 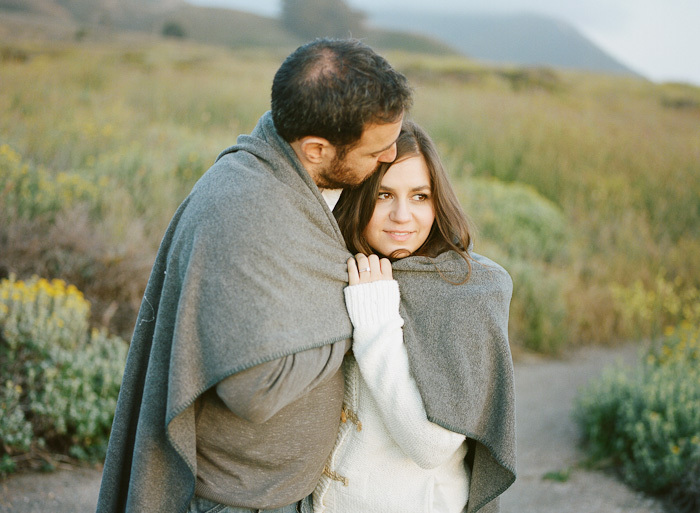 We finished the engagement shoot over at Montana del Oro, if you haven't been there you must go. 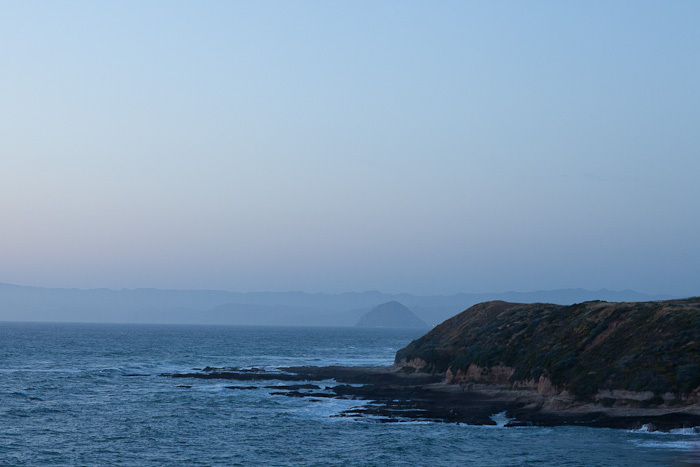 It is an amazing state park! 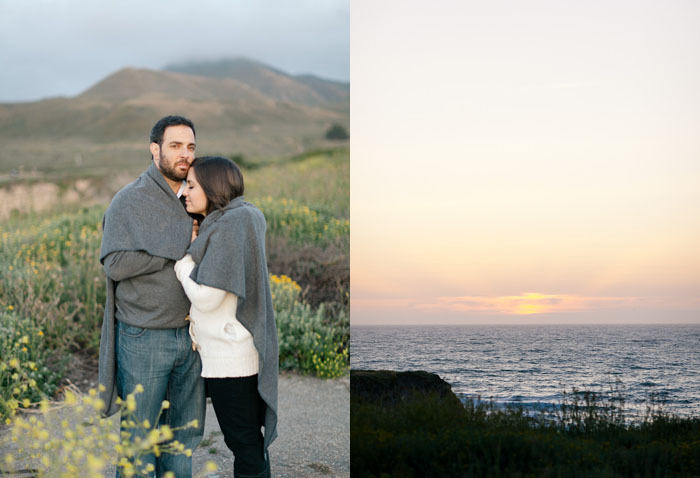 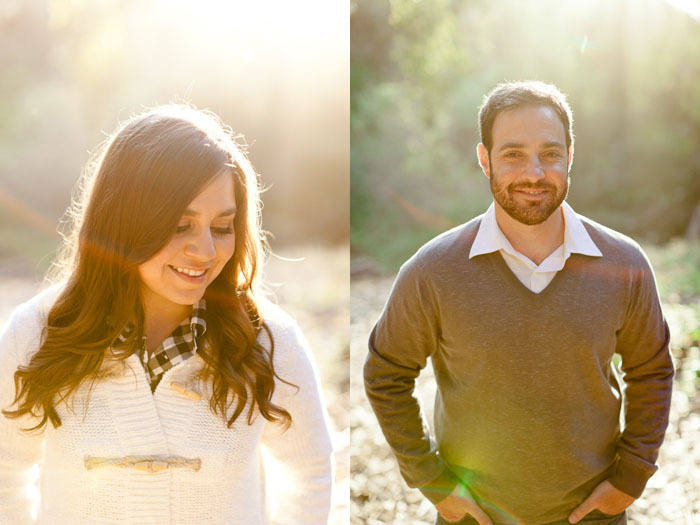 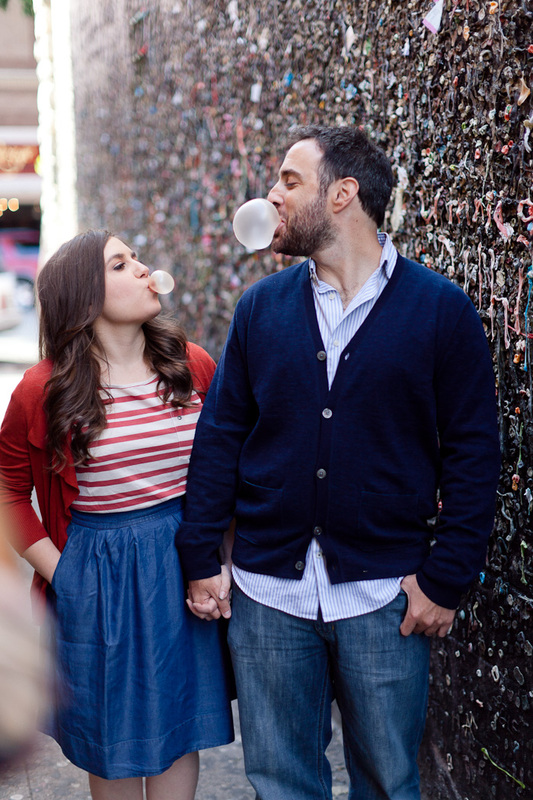 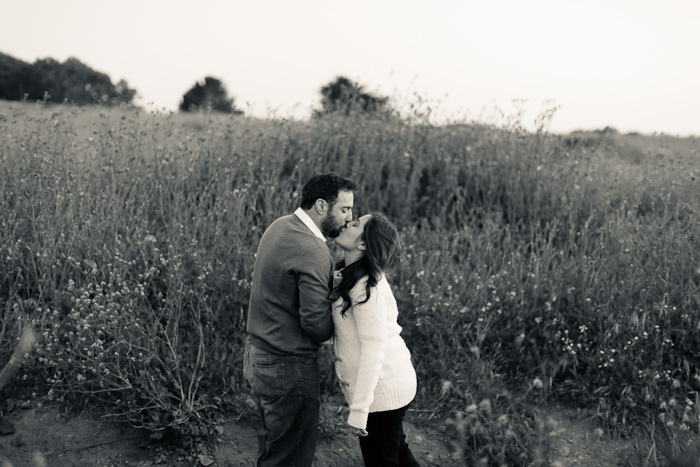 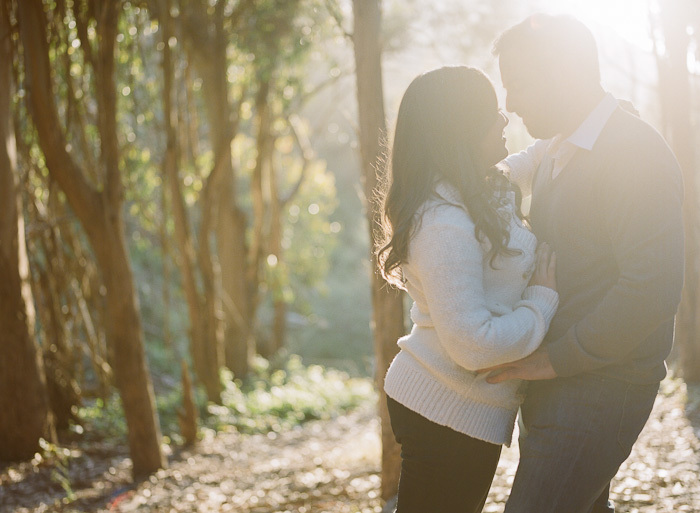 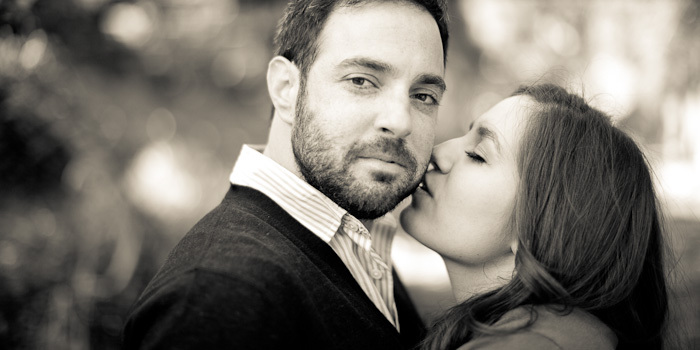 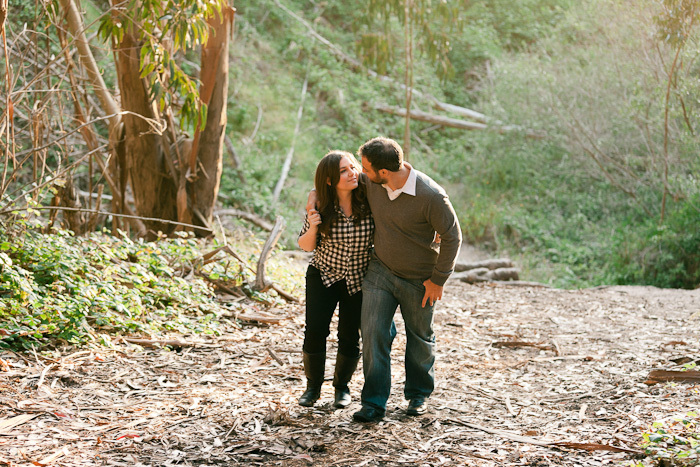 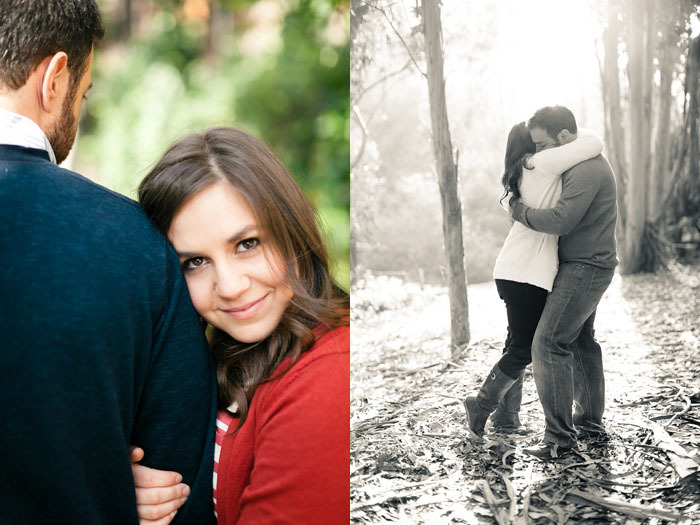 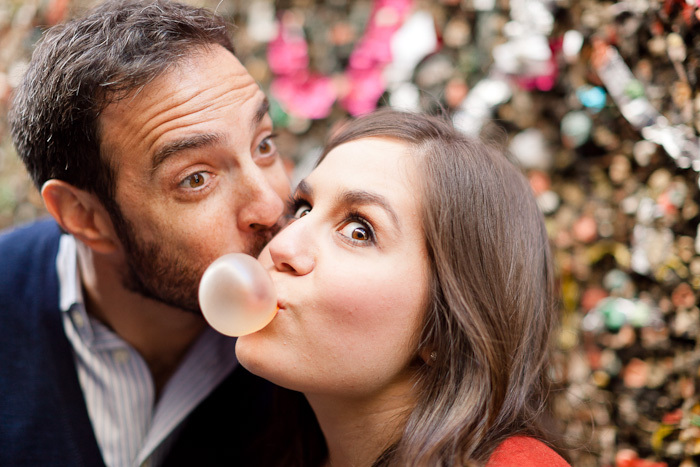 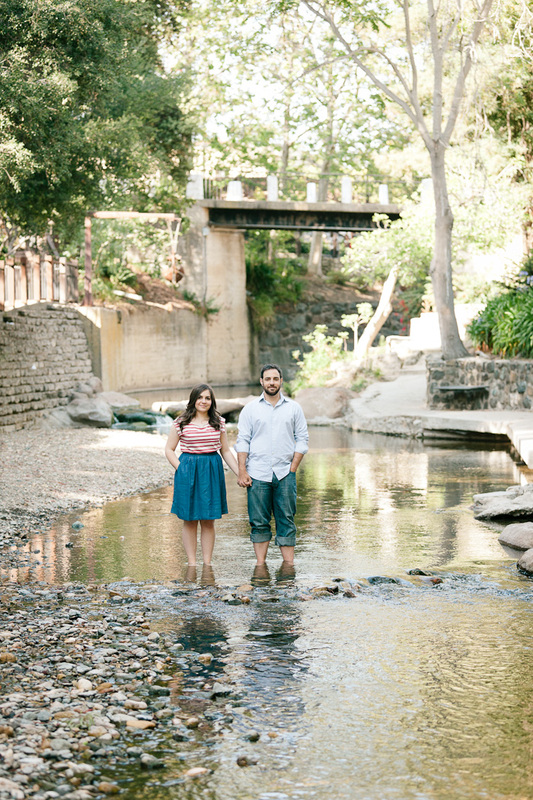 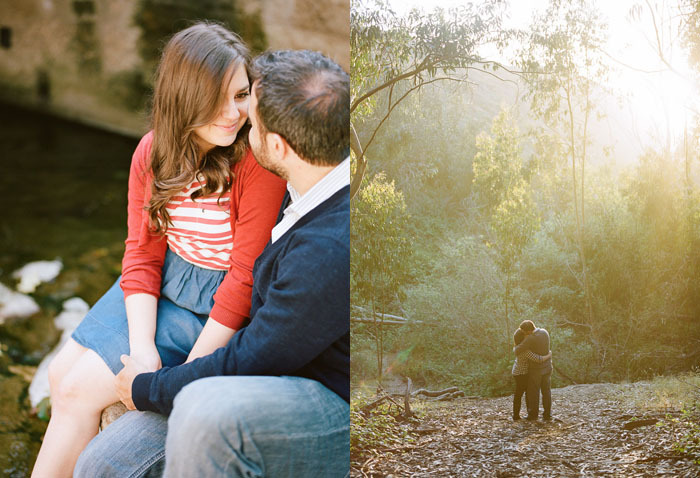 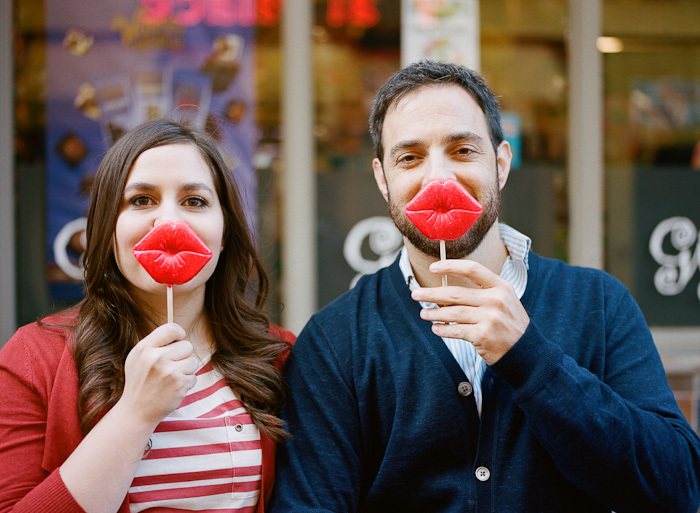 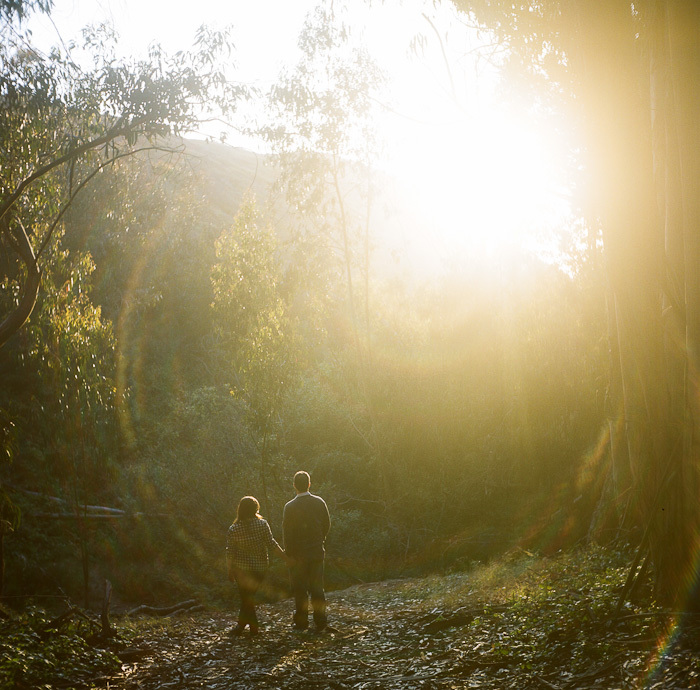 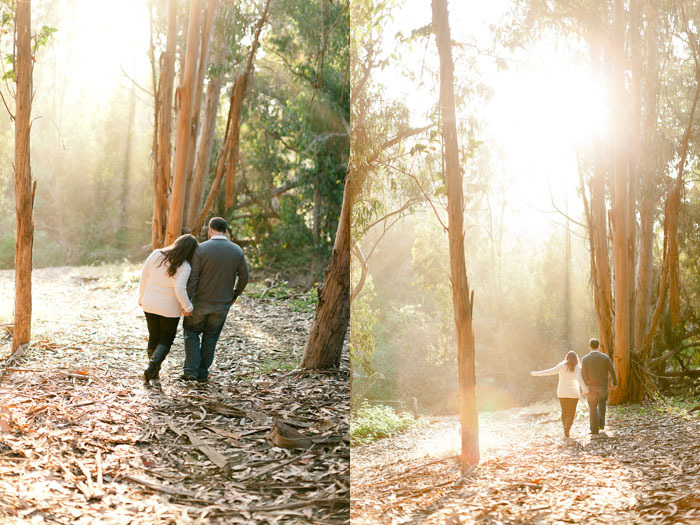 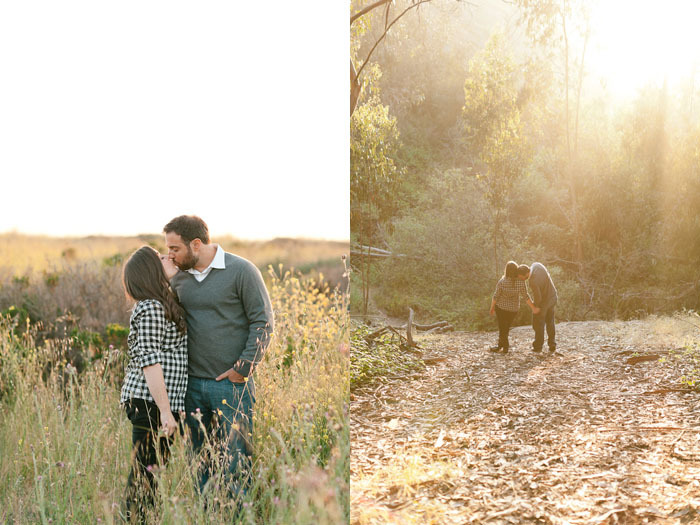 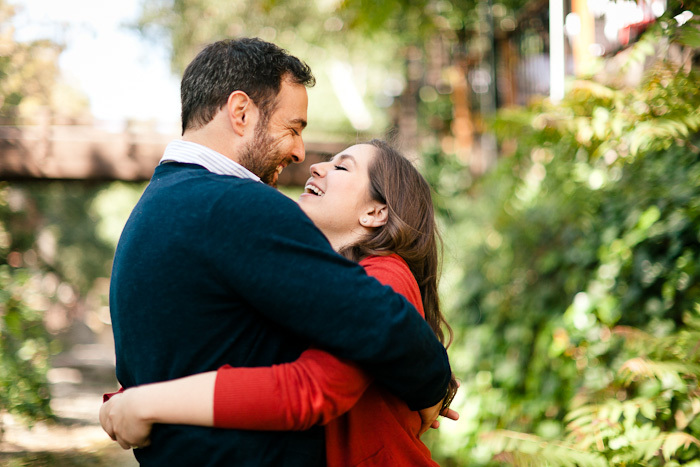 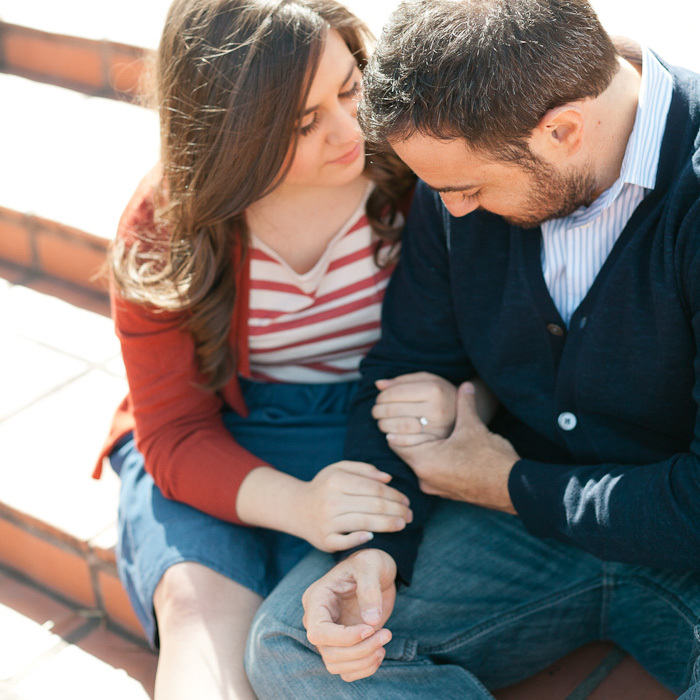 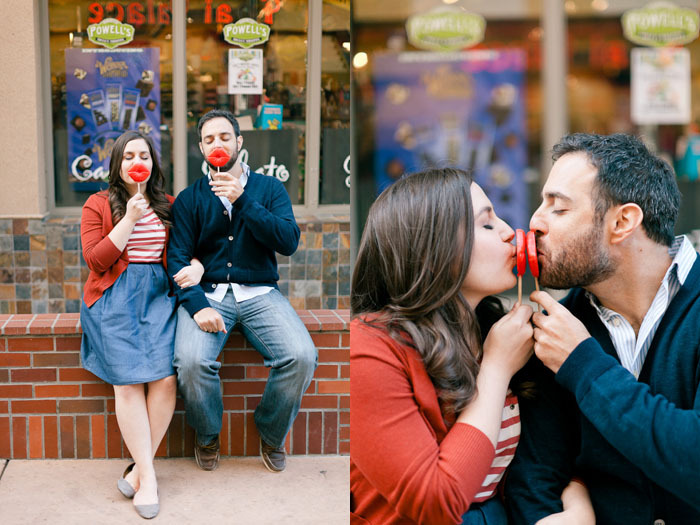 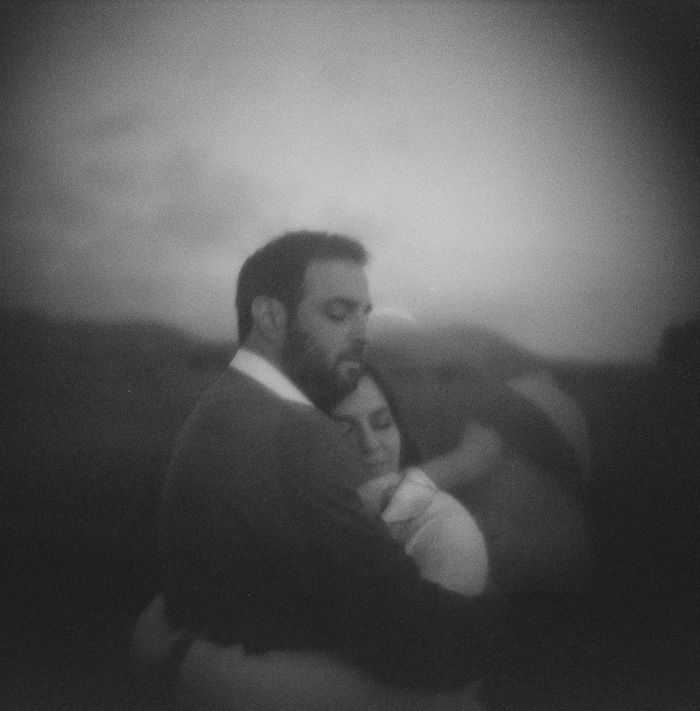 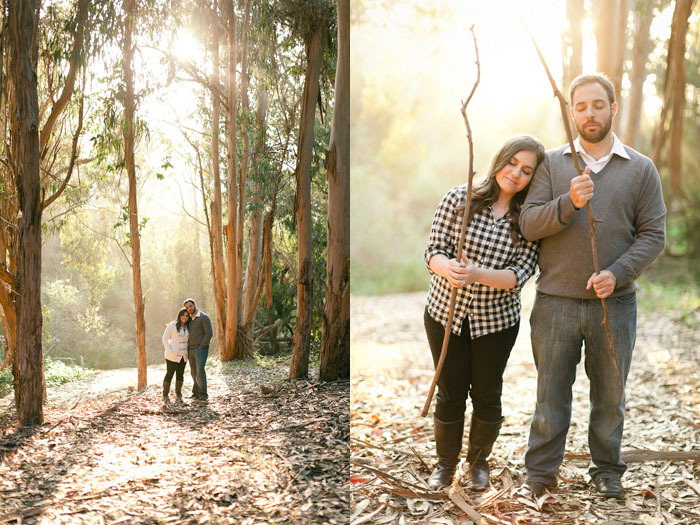 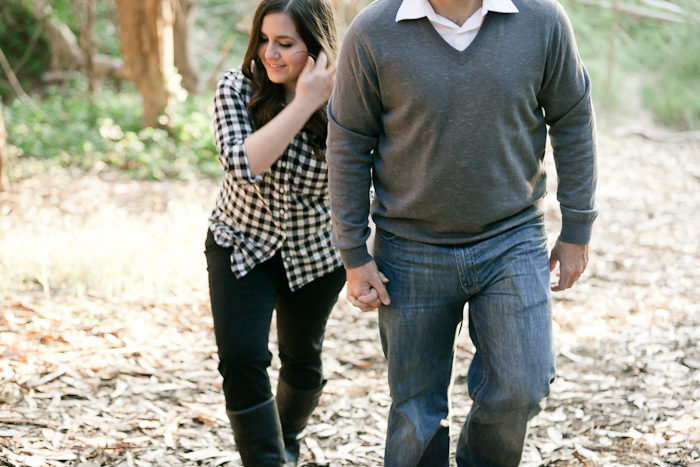 We will be shooting their wedding this weekend in Santa Barbara and I know it will be beautiful!